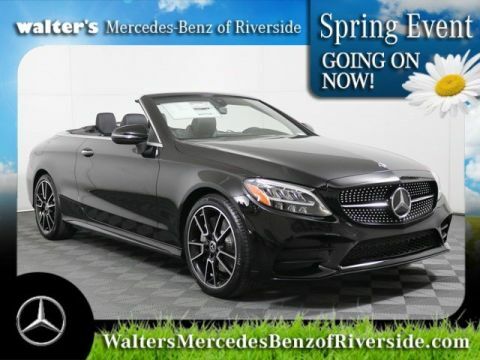 A convertible should be on every California driver’s to-do list. Fortunately, our Mercedes-Benz dealer serving Orange County has just the one for you. Simply take an all-time Mercedes-Benz classic—the C-Class—and put the top down. 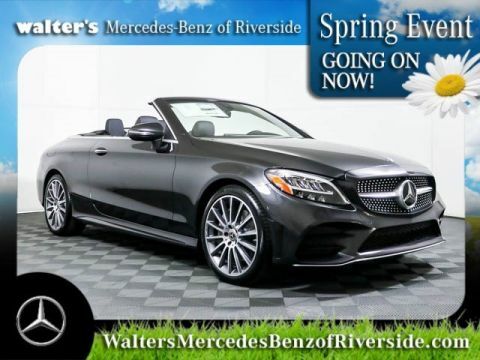 You’ve grown to count on the precise attention to detail that’s the trademark of this manufacturer, making it possible for you to provide an elegant and sophisticated experience for drivers and passengers alike. Imagine the pure joy and freedom afforded to you with the Mercedes-Benz C-Class Cabriolet, which you can use to conquer the open road while enjoying the open skies. 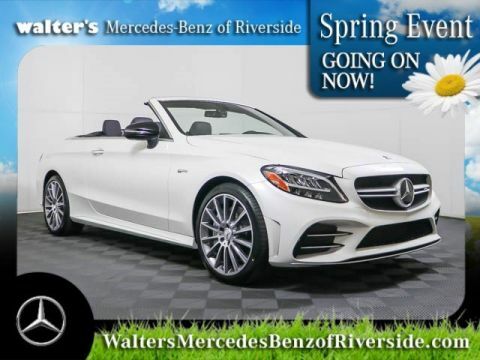 Spacious, accommodating, and well-appointed, you’ll never find the Mercedes-Benz C-Class to be lacking for a thing. Of course, that freeing feeling isn’t just attributed to that top-down ride. This vehicle has plenty of power to make every drive enjoyable, with an aggressive and athletic stance to match. This is far from a polite and understated convertible. It’s lean, tasteful, and ready to leave everyone else in the dust, with an impressive 0-60 MPH time. 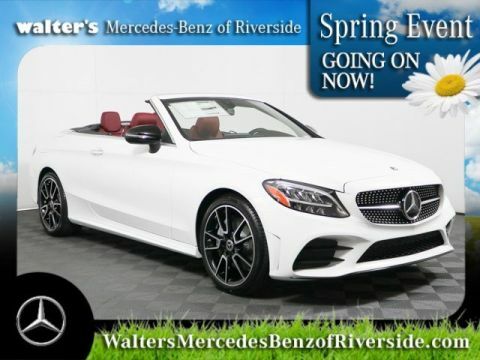 Browse our inventory of this fan favorite and then come visit Walter's Mercedes-Benz of Riverside for a test drive. 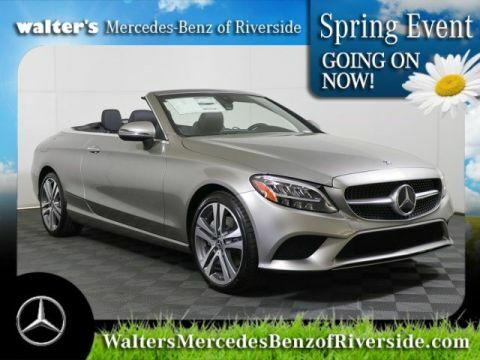 We’ll be happy to give you a preview of the wonders that this cabrio has to offer!